Business owners, property owners, and residents create a sense of community, champion locally-owned businesses, and fuel the ongoing development of Broad Avenue. 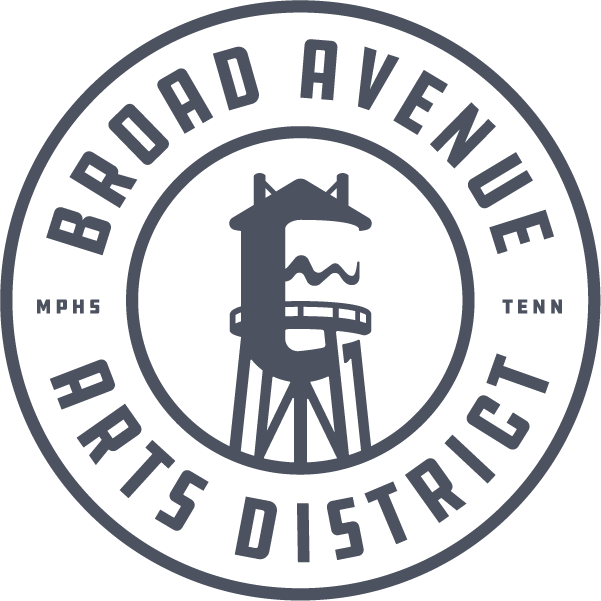 More than ten years ago, they formed the Historic Broad Avenue Arts Alliance (HBAAA) as a non-profit organization. Want to become a member? Drop us a note using the form below. I am interested in more info about becoming a member of the HBAAA.